Construction Type: Renovation of the existing restaurant. 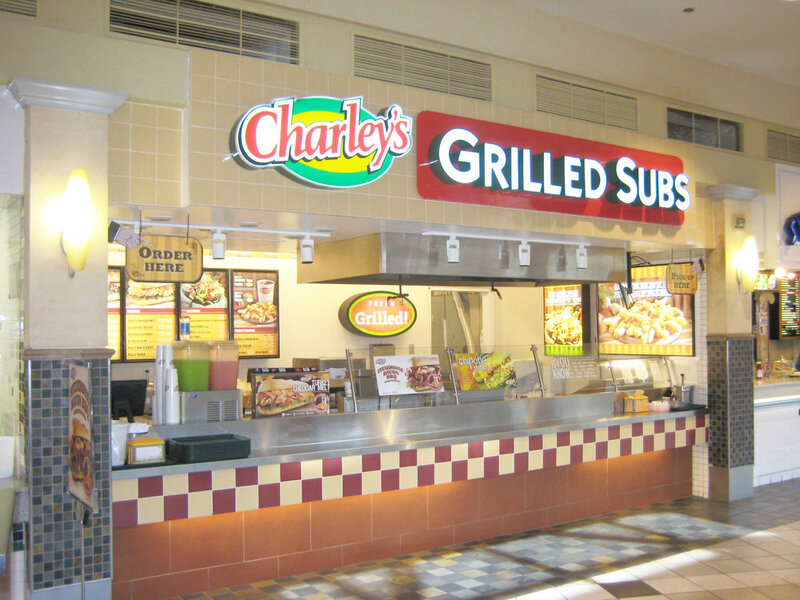 Charlie’s Steakery was an existing food court restaurant with a tired look. 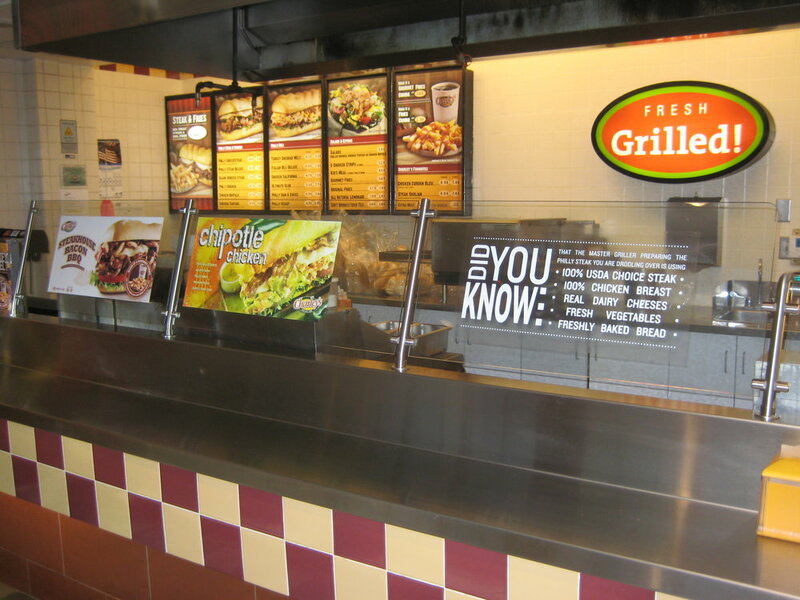 Working closely with the mall, franchise, and contractor, 3 Level Design was able to update the restaurant with minimum impact on its operations.